All Catalina Pueblo NO. 2 (35 homes currently listed for sale in Tucson as of 04/23/2019 are shown below. You can change the search criteria at any time by pressing the 'Change Search' button below. "Quiet, Peaceful Location Nestled in to the Base of the Catalina Foothills with City Views from Living Areas. Close to La Encantada, restaurants, shopping, galleries, walking paths, hiking and easy access to I-10. 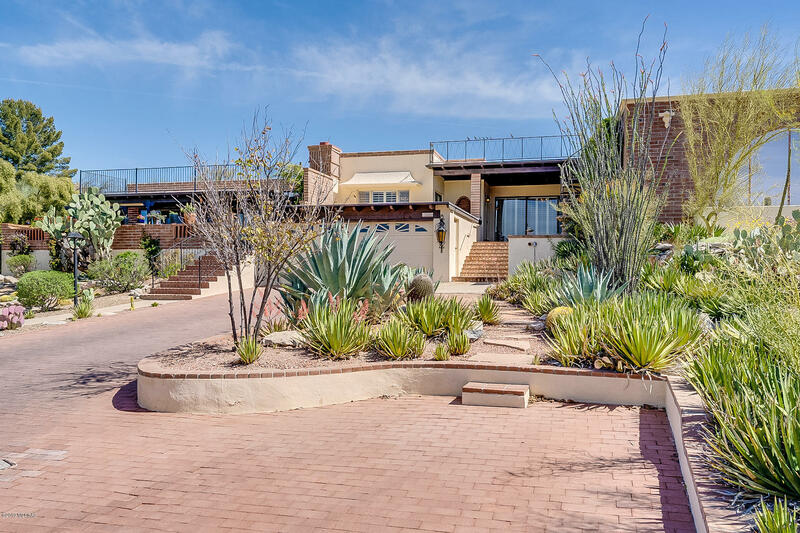 Feels like Frank Lloyd Wright and the Southwest have come together in this charming burnt adobe town home with 3 bedrooms and 3 baths. Bedroom in back of home has it's own bath and private back entrance; great for roommate. Center atrium has beautiful natural light and is a perfect sp"